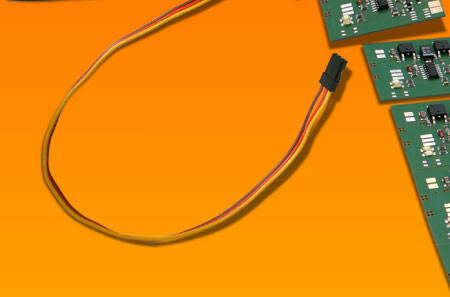 We are a small company that over 10 years ago began to build electronics for modeling. Why? Because we love modeling, but we always lacked good electronics. At first we were only producing electronics for us, then for our friends and in the end we created the company Modellbau-Regler.de ("ESCs for modeling") with online shop. Here we are now, over 10 years later with a variety of products made by model makers for model makers. Because we gained more and more costumers outside of Germany we decided to translate our website to English and Spanish as well. Our Team will answer you in any of the three languages, so don't hesitate to contact us, if you have any question! Just use the contactform on the menu above. We will try to respond as quickly as possible!